The East African Consortium for Clinical Research (EACCR) founded in 2009 have been funded by the European and Developing Countries Clinical Trials Partnership (EDCTP), to create a network platform from which research is facilitated in 5 key health nodes important to East Africa. The consortium consists of 23 Research Institutions from six countries – Uganda, Kenya, Tanzania, Rwanda, Ethiopia & Sudan; focusing on the following research nodes: HIV, TB, Malaria, Neglected tropical diseases, Emerging and Re-Emerging diseases, where training is also provided. 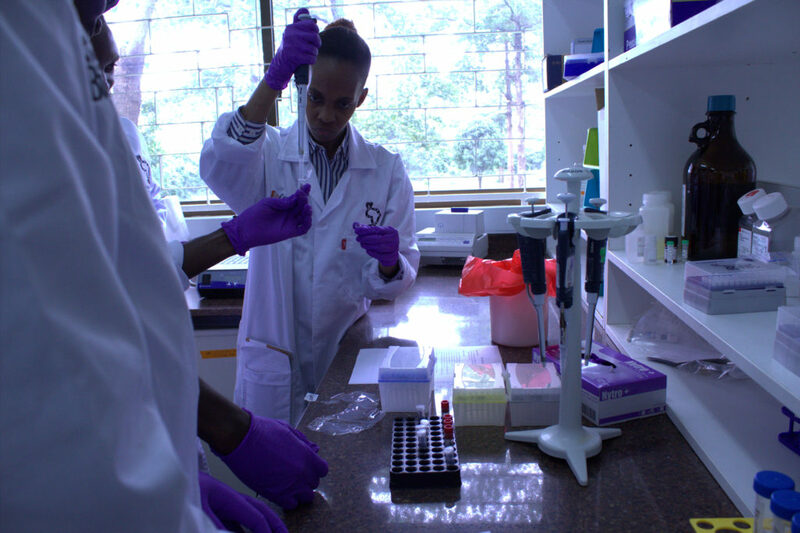 The aim of the consortium is to strengthen capacity in research, upgrade necessary infrastructure and conduct ICH-GCP compliant clinical trials towards sustainable management of HIV, TB, Malaria, Neglected tropical diseases, Emerging and Re-Emerging diseases in the East African region. Participants, presenters and sponsors attending the Molecular Diagnostics presented 2-6 July 2018 at the Kilimanjaro Christian Research Institute (KCRI). 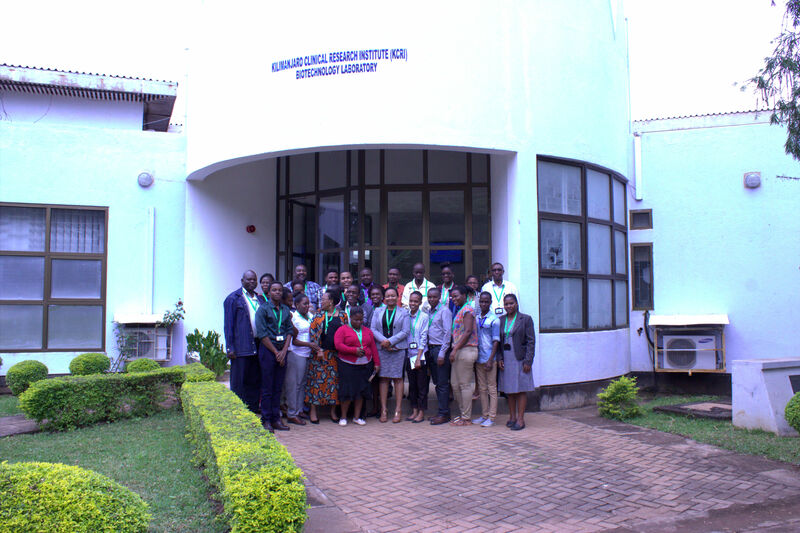 inqaba biotec™ co-sponsored and participated in the mandated EACCR’s short course in Molecular Diagnostics presented 2-6 July 2018 at the Kilimanjaro Christian Research Institute (KCRI). Topics presented included disease epidemiology, diagnosis and clinical significance; test design, development and validation; nucleic acid extraction protocols; detection systems focusing on ELISA, Rapid tests, PCR and Real Time PCR. Participants aliquoting samples out for diagnostic testing. Consumables and reagents sponsored by inqaba biotec™. 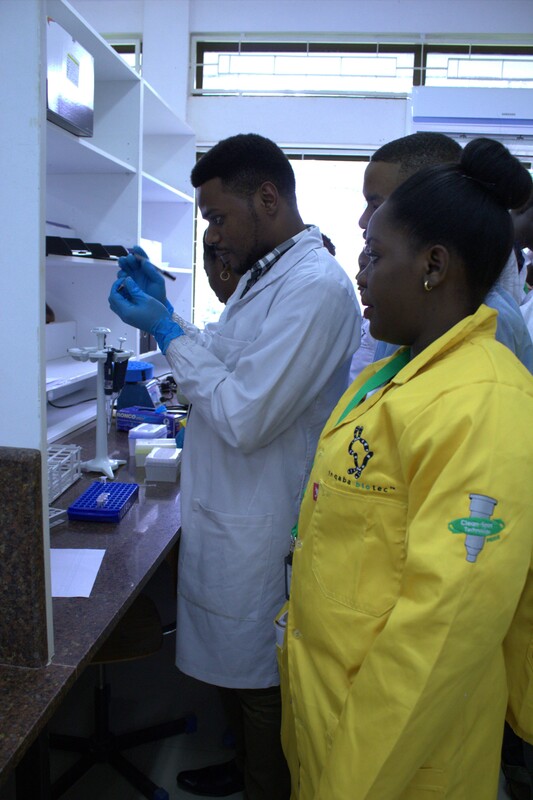 Thank you to our valued customers for making this molecular course a success, you are the future researchers and innovators that will solve the challenges facing Africa due to HIV, TB, Malaria, Neglected tropical diseases, Emerging and Re-Emerging diseases. Thank you to the future innovators and problem solvers working on HIV, TB, Malaria, Neglected tropical diseases, Emerging and Re-Emerging diseases.